We use makeup brushes everyday! But cleaning it sometimes is a hassle. 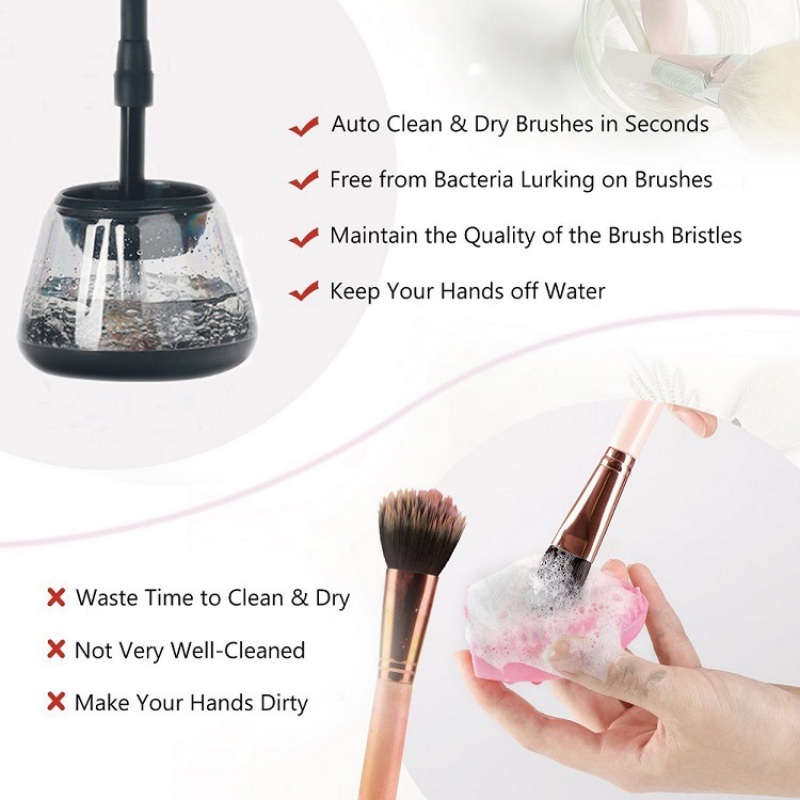 It's important to have clean brushes for your face! 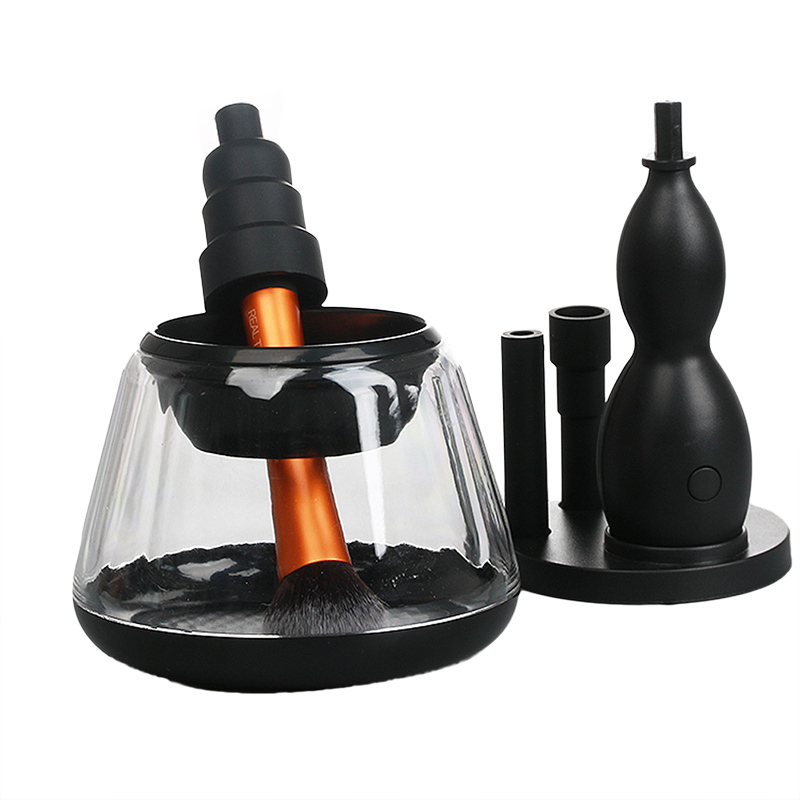 Clean your brush and dry it easily with this electric makeup brush cleaner and dryer!